Learn a unique way to preserve travel memories or scenes from day-to-day life. Ideal for absolute beginners, these classes introduce the skills needed to sketch quickly and efficiently with watercolor pencils. The sessions include sketching walks to familiar sites and hidden gems around Omotesando. Atsuko first learned travel sketching in 2011 from Australian artist Erin Hill. After joining her mentor’s tutor program, Atsuko later taught teenagers and adult beginners. She has been teaching Japanese and expat students since 2016. 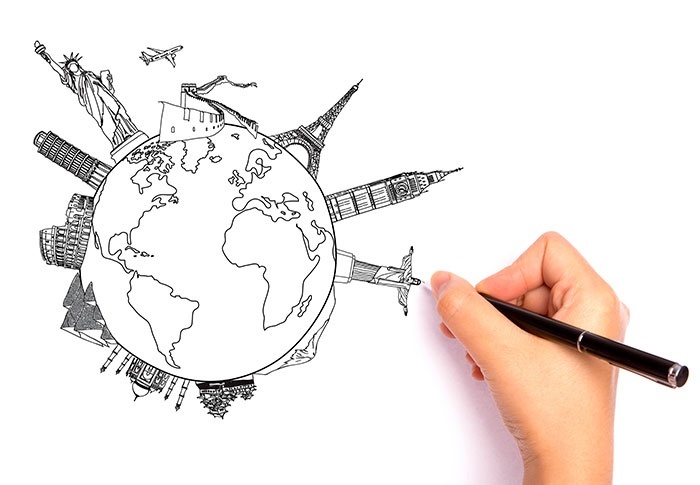 She believes that sketching while traveling enhances the experience and provides wonderful memories.